Astro Manufacturing & Design offers fast and accurate CNC turning services. Our CNC turning department consists of state-of-the-art CNC lathes. 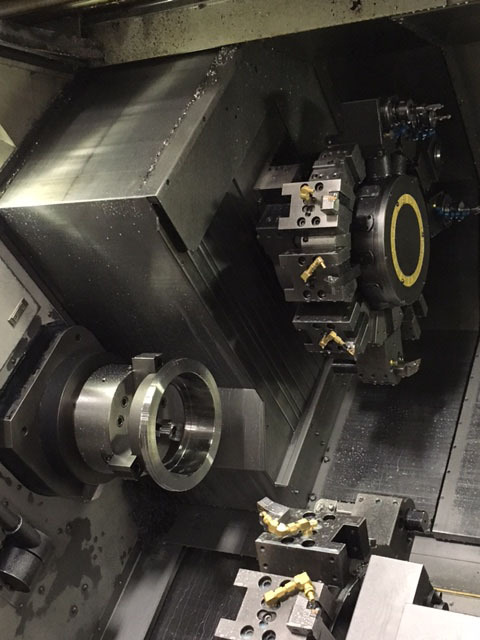 Coupled with our highly experienced machinists, we can program even the most complex turning operations. At Astro we provide unparalleled CNC turning service for accurate, precision parts. Equipped with live tooling on CNC lathes we perform both milling and tapping operations. Because CNC turning can be integrated with CNC milling, we’re capable of working with complex shapes and a variety of materials. This means reduced costs and rapid production turnaround, for all your CNC turning projects. 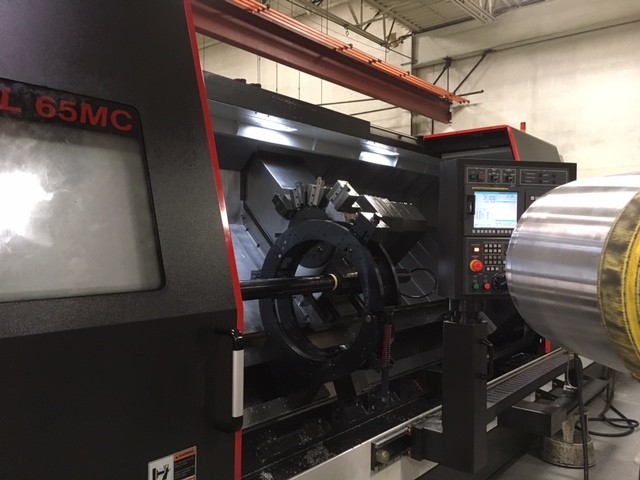 Our in-house lathes can turn parts up to 30” in diameter. Regardless of the size and complexity of your CNC turning project, Astro Manufacturing & Design has the in-house talent and technology to cost effectively fulfill your CNC turning needs. Contact us today to learn more about Astro Manufacturing & Design’s CNC turning services.